If you’re strapped for some major cash but are not of fan of banks, then you might want to consider the financial services of a credit union, specifically their personal loan options. Personal loans can be a great option for consolidating debt or making home repairs. In fact, 34 percent of Americans have taken out a personal loan within the past year, with the average loan amount being a little above $7,500, according to Finder. Whether you’re thinking about taking out a personal loan or joining a credit union, take a look at the best credit union personal loans. Read more about the questions to ask before applying for a personal loan. Rates are accurate as of July 9, 2018. Much like banks, credit unions have competitive rates for their loan options. However, credit unions, on average, offer higher savings rates and lower loan rates. Here are the top credit unions for personal loans. Voted one of the best credit unions in 2018 by MyBankTracker, Alliant’s personal loan option offers same-day deposit into your account and no penalties for paying off your loan ahead of your payment schedule. 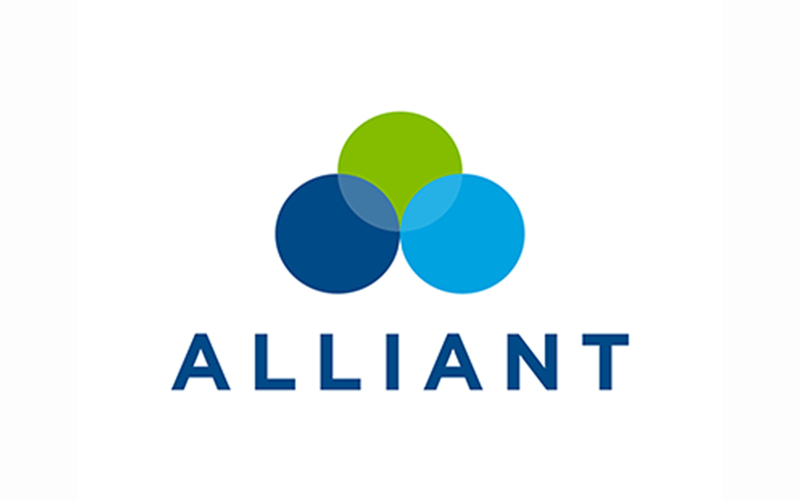 In addition, Alliant offers a debt protection plan in the event that you can’t fulfill your monthly payments due to disability, unforeseen unemployment or even death. 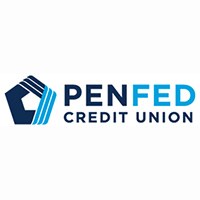 As a military credit union anyone can join, PenFed offers some of the lowest personal loan interest rates at 6.49% APR. But keep in mind that your actual APR is determined at the time of the disbursement of your funds. The PenFed personal loan has no hidden fees or miscellaneous opening and closing costs, however, all loans are subject to a minimum monthly payment of $50. If you choose this best credit union for personal loans option, you can use the money for debt consolidation, home improvements, auto repairs, travel and vacation. Rates vary based on the loan amount, but they do go as low as 9 percent. The application process for a First Tech personal loan takes a few minutes, and there are no origination or annual fees that you need to worry about. 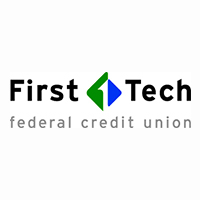 First Tech is federally insured by the National Credit Administration and specializes in serving the financial needs of people from the world’s biggest and most well-known tech companies such as Amazon and Cisco. Related: How Do Personal Loans Work? With a Digital Federal personal loan, you can reduce your interest rate by 0.50 percent if you pay electronically or qualify for Plus or relationship benefits on your DCU checking. As with many financial institutions, your rate is determined by your credit history, account relationship and repayment method. 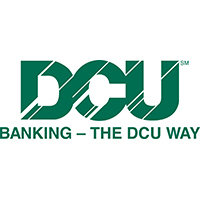 Besides the traditional signature loan, you also have the option to explore DCU’s other three personal loans that are specifically designed to build your credit, consolidate debt and secure your savings. For some of these loans, the rates reach as low as 3.50 percent. 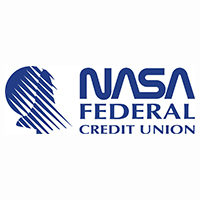 Aside from being a banking pillar for NASA employees since 1949, the NASA credit union offers many financial services including personal loans. The NASA personal loan comes with fixed-monthly payments and there is no collateral required. If you’re looking to have some debt consolidated or need to make a big purchase, then this loan might be for you. On the other hand, you can opt for NASA’s CashLine Line of Credit, which operates like a traditional home equity line of credit in that you pay interest only on the amount you borrow. The CashLine Line of Credit allows you to borrow up to $30,000 and there are no balance or cash advance fees. Rates are accurate as of July 9,2018. GOBankingRates is a personal finance and consumer interest rate website owned by ConsumerTrack, Inc., an online marketing company serving top-tier banks, credit unions and other financial services organizations. Some companies mentioned in this article might be clients of ConsumerTrack, Inc., which serves more than 100 national, local and online financial institutions. Rankings and roundups are completely objective, and no institution, client or otherwise, paid for inclusion or specific placement. Any opinions, analyses, reviews or recommendations expressed in this article are those of the author’s alone and have not been reviewed, approved or otherwise endorsed by the companies included in the article. All fees and rates are subject to change at the issuers’ discretion, and some bonus offers might no longer be available on the issuers’ websites, depending on how you access the web page. Here’s How Much You Can Borrow With a Personal Loan? Here's what to expect when you use a personal loan with Affirm.